Enjoy browsing the maps of the areas we build in. 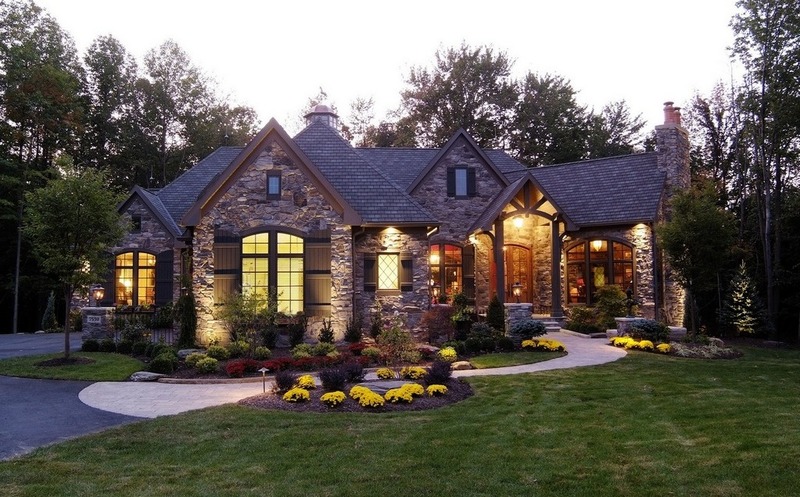 View pictures of our favorite model homes, new home construction and homes for sale. Plus other information you’ll need before choosing your new home builder. 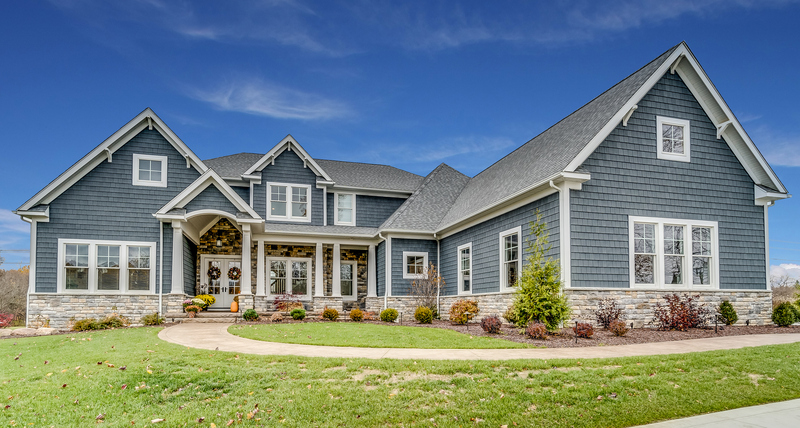 For over a quarter of a century we have built hundreds of exceptional homes throughout Northeast Ohio and in the Greater Cleveland Area. Whether you’re planning to build on one of our exclusive home sites or on your privately owned land, we can design a distinctive home to compliment your dramatic home site setting which will offer you living at its best! At Prestige Homes, we know that your new home is not only your dream home but also an important investment. Because of our impeccable service, as well as the exceptional design and flawless refinement found in our homes, it’s easy to understand why Prestige customers have continued coming back to build with us again and again. Prestige homes, building New Homes in Hudson, Solon, Richfield, Medina, Aurora and surrounding areas of Cleveland OH. If you can’t find what you’re looking for, please call us so we can meet with you, or send you additional information to start planning Your Dream Home.